Prescription drug prices at U.S. pharmacies can vary widely, and failing to shop around could result in people overpaying by as much as $100 or more a month on average, depending on the drug, a new study finds. Researchers at Consumer Reports called more than 200 pharmacies across the United States to get retail prices (out-of-pocket costs) for a one-month supply of five popular medicines that have recently gone generic. The medicines were: the diabetes drug Actos (pioglitazone); the antidepressant Lexapro (escitalopram); the cholesterol-lowering drug Lipitor (astorvastatin); the blood thinner Plavix (clopidogrel); and the asthma drug Singulair (montelukast). For a one-month supply of these drugs, there was a $749 difference between the highest– and lowest-priced stores—a more than four-fold difference, according to the study in the May issue of Consumer Reports magazine. A month’s supply of generic Lipitor cost $17 at Costco, compared with $150 at CVS. Prices at Rite Aid and Target were also high. A month’s supply of generic Lexapro cost $7 at Costco and $126 at CVS. On average, Rite Aid, Walgreens and grocery store pharmacies also charged higher prices. A month’s supply of generic Plavix cost $12 at HealthWarehouse.com, and $15 at Costco, compared with $180 at CVS. Different business approaches are one reason for the wide price variations, according to Lisa Gill, prescription drugs editor at Consumer Reports. “It really comes down to a store’s business model. 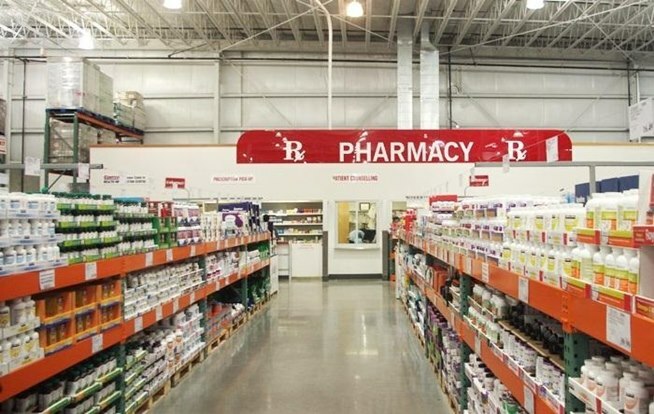 For example, big box stores tend to use their pharmacies as a way to get consumers through the door with the expectation that they’ll buy other things,” she explained in a Consumer Reports news release. 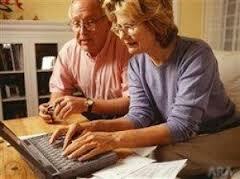 If you want to get the best deals, shop around and always request the lowest price, Gill advised. “A consumer can’t assume that the price of their prescription medications is set in stone,” she said. “One of the big takeaways is that you have to ask for the best price and see if your pharmacist will work with you. Especially for the independent pharmacies, if they want to retain your business and loyalty, they will help you get the best price,” she said. Using generic drugs, which contain the same active ingredients as brand name drugs. Getting refills for 90 days, not 30 days. 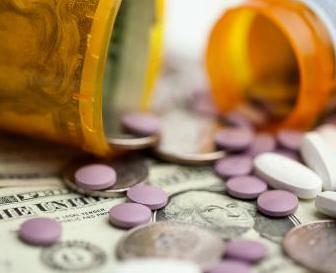 Most pharmacies offer price reductions on a three-month supply of a medicine. Look for other discounts. All chain and big-box pharmacies offer discount generic drug programs, with some selling hundreds of generic drugs for $4 a month or $10 for a three-month supply. Try shopping in rural areas. The study found that some grocery store pharmacies and independent drug stores had higher prices in cities than in rural locations. For example, a 30-day supply of generic Actos cost $203 at a pharmacy in Raleigh, N.C., compared with $37 at a pharmacy in a rural area of the state. Provided by the Valley Schools Employee Benefits Trust (VSEBT) in the April 2013 Wellstyles Monthly Newsletter by Rebecca McGonigle. Wow! I may need to switch pharmacies!